This is a picture I took last month when I was fly to Velana International Airport of Maldives. The lagoon that was once homes for countless species of fish are now under reclamation to develop resorts. The Maldives has not run of islands yet, out of 1192 there are more than 600 islands still untouched. There is great demand for islands near Velana International Airport as it would enable low transfer costs for tourists. After utilizing all islands in Male' Atoll now the new trend is reclaiming sand in lagoons and make islands. This could be a dangerous gamble if at some day Maldives runs out of fish. Fewer lagoons mean fewer places for fish to breed while the local population of Maldives still depends on fisherman's daily catch. I think the Maldives has to be natural, we don't want to create a Dubai. The guests visiting Maldives want to experience beauty of nature, not man-made marvels. Do you think altering nature would do any good to the Maldives? I think we would be better off even economically if we utilize existing islands to spread tourism across the country, that would open up more opportunities for local populations in remote regions. After all, in Male' Atoll there is no desert island if a couple wants to have a private escape to spend some time alone. Atoll that are not fully exposed to tourism have several virgin islands, reefs and lagoons. 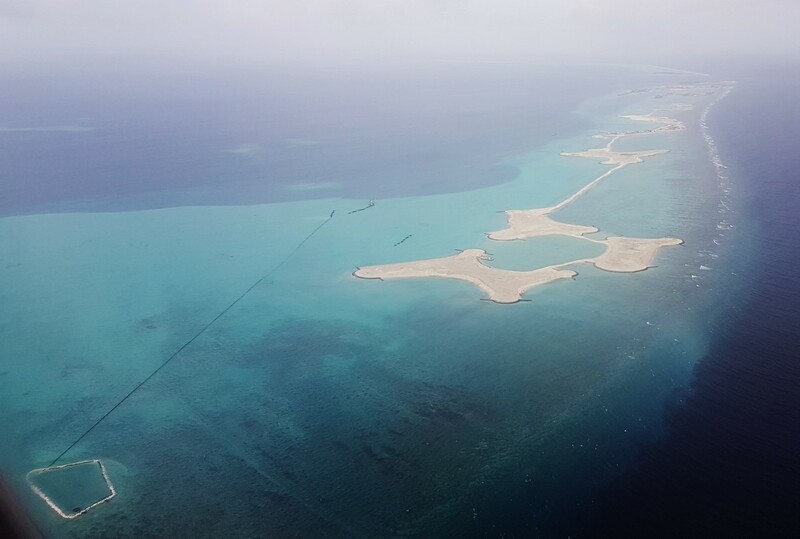 Offering a limited experience by the airport could affect the reputation of the Maldives in the long run. I advocate Maldives to be the way nature has made it. I think that is how it has to be. If you too support this please share on social media, this topic deserves more public attention.